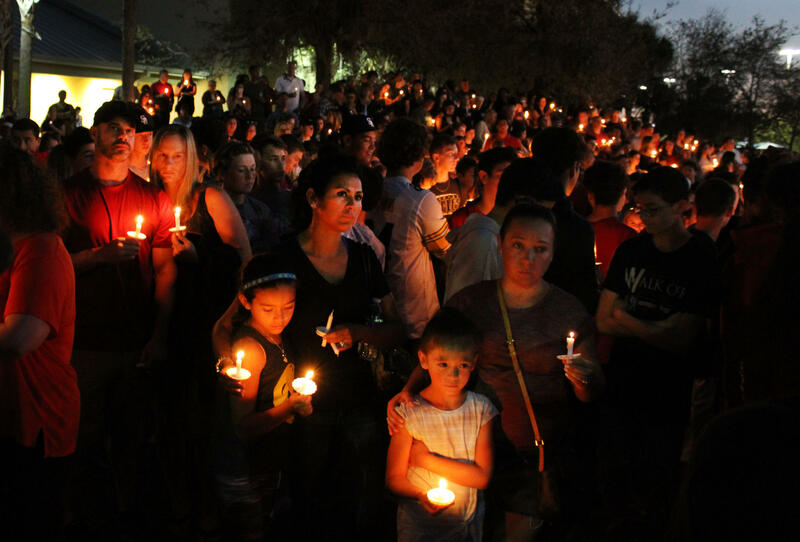 Students, parents and community members gather for a sunset vigil at Pine Trails Park in honor of the victims of the Marjory Stoneman Douglas High School shooting. 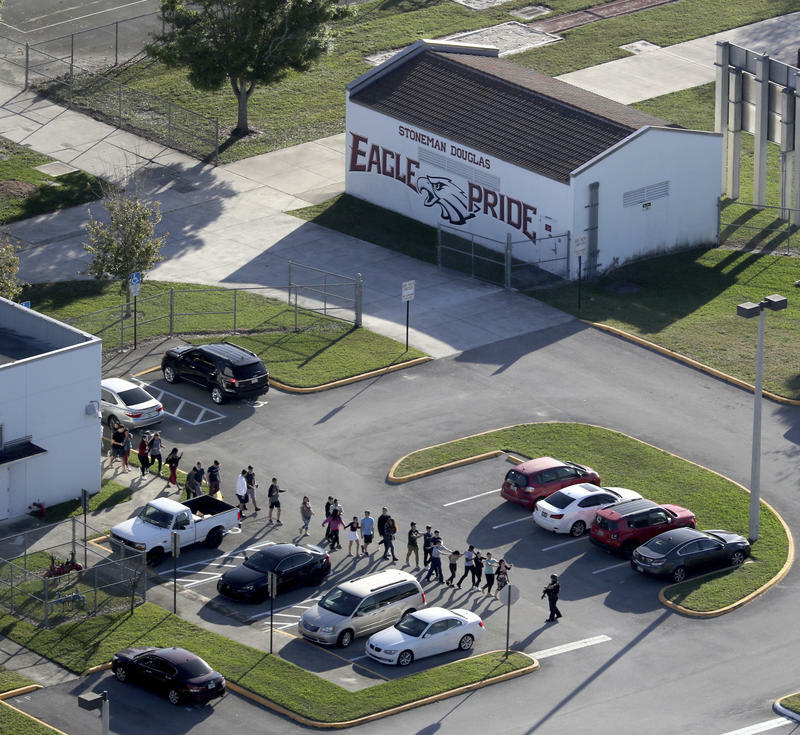 Incident reports filed after the Feb. 14, 2018 shooting at Marjory Stoneman Douglas High School show that first responders asked several times during the critical first minutes to go into the school buildings to help the victims, but their requests were denied by Broward Sheriff's Office (BSO) deputies because the shooter had not been captured or neutralized yet. 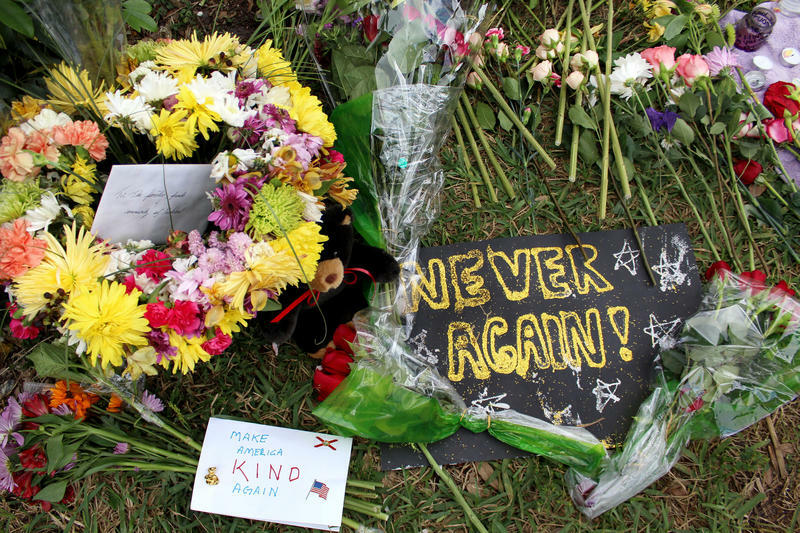 Broward Sheriff Scott Israel continues to face scrutiny over how his department operated during the tragedy.